Pokemon Direct was aired on 4 Sep 2013, announced Mega Venusaur Charizard Blastoise and Pokemon Bank. In Pokemon XY, one of Kalos starers will be received from friends. One of Bulbasaur, Charmander and Squirtle will be received from Professor Sycamore. These Kanto Pokemon can evolve to Mega Pokemon. For evolving Mega Pokemon, to use Mega Ring. 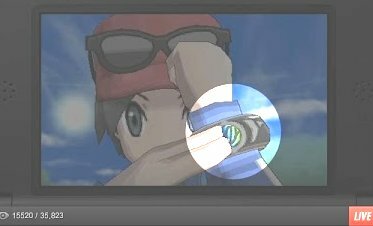 Mega Ring resonant with Mega Stone. 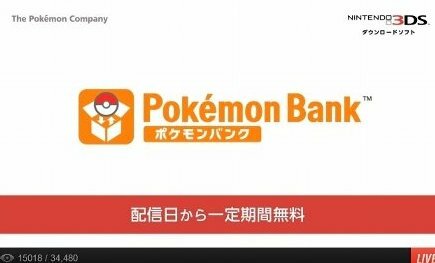 Pokemon Bank will provide players to store their Pokémon online to the network (like dropbox sort of cloud service) and can be copied to Pokémon XY. Also announced compatibility BW/BW2 and XY. Capacity of Pokemon storing is max 3000 Pokemon per player. Annual fee is 500JYP in Japan. Service will launch on 25 December 2013. Free of charge in 25 December 2013 to 31 January 2014. BTW, did you realize an unidentified Pokemon appeared in Pokemon Direct ? In the meanwhile, also this white one is unidentified in Pokemon XY TV trailer. 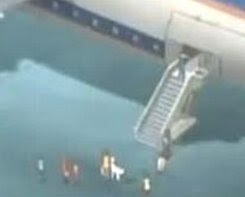 do you think white large dog simply ? ==> Confirmed it's Torimian トリミアン.